But what is the Best Way to Spend the Promised $30,000? Improvements to the Mary Street (St James) car park – see below. Beautification of the Museum forecourt- see below. Replacing the town banner poles with ones that allow for easier banner changing so a variety of town banners can be put up for specific events. The Mary Street car park could probably be significantly improved including the strategic planting of additional trees in place of the ugly 12 parking signs currently in the car park, and by installing some additional bench seats. There should be minimum or no loss of car park spaces and the trees should enhance but not obscure the views of the historic buildings. This area is being increasingly used for Cygnet events but at the moment is a fairly unattractive space. The town is badly in need of additional street trees on its Huonville approach side as well as around Lourd’s Rise. Past experience from the street trees TCA sponsored previously suggests these cost about $2500 for each advanced tree, planting costs, tree guards and porous resin bases. It would be possible to make a good impact with over 10 additional trees planted. In some areas, especially on private property such as Lourd’s Rise or the Museum the cost should be lower. The fairly forlorn looking frontage to the Museum could be landscaped and an attractive “Museum” sign could be achieved, using some funds. New town banner poles are needed at the entrances to Cygnet similar to the ones in Huonville which are easily changed for various functions. 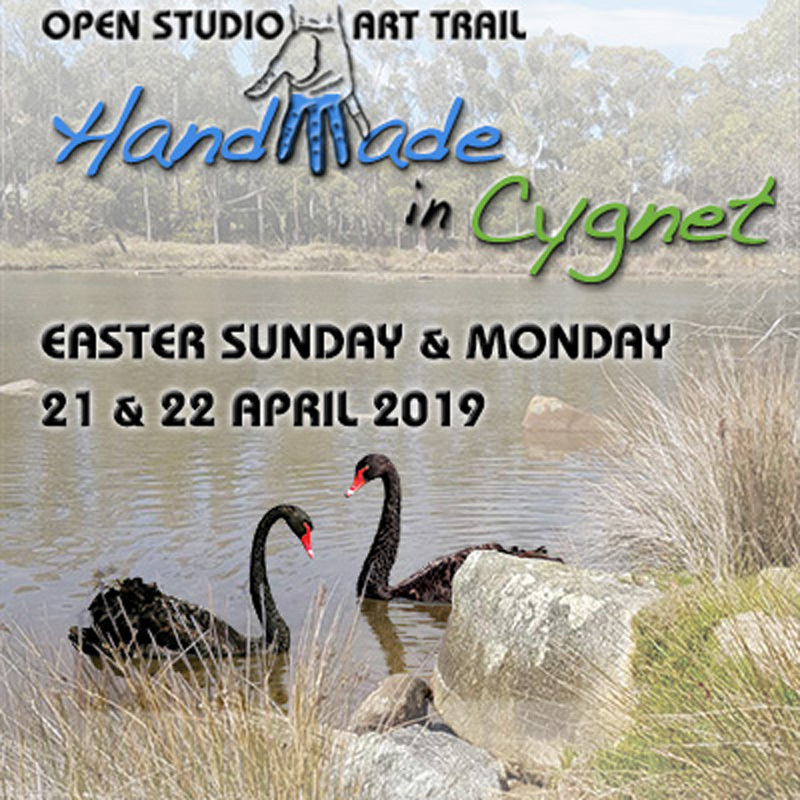 The Cygnet Association would need to get some attractive banners made for the various functions it sponsors such as the French Weekend. Most of these items need detailed costing and the grant funds could be shared between different projects or focused on just one project.